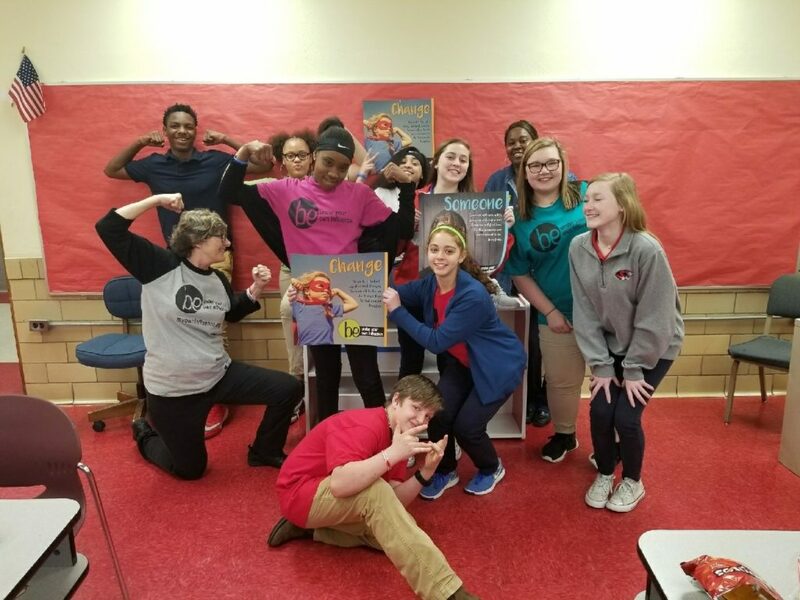 On Friday March 16th, the Prevention team from FCC Behavioral Health’s Prevention Resource Center and Partnership for Success presented “Be Under Your Own Influence “(BUYOI) posters to Caruthersville Middle School 8th grade students. 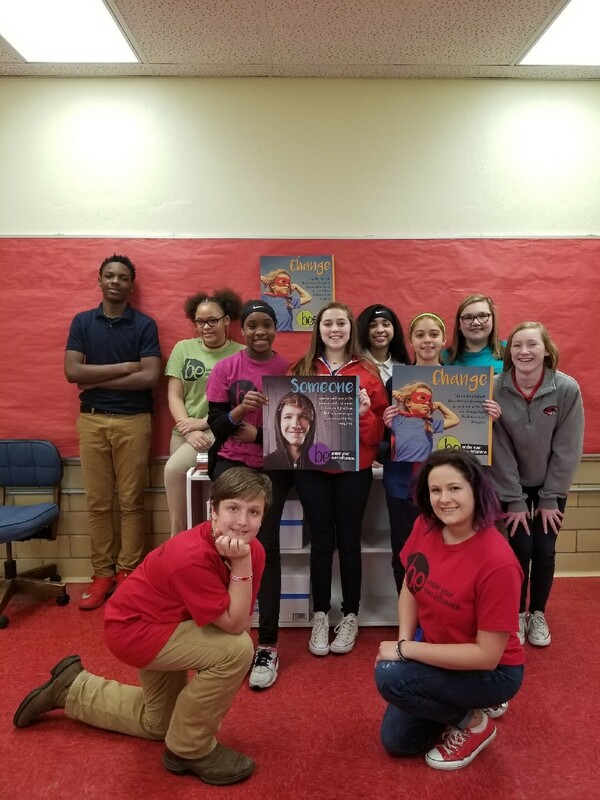 The students participated in a focus group last fall to help select the images and text for this year’s posters and we wanted to show our appreciation for them stepping up! 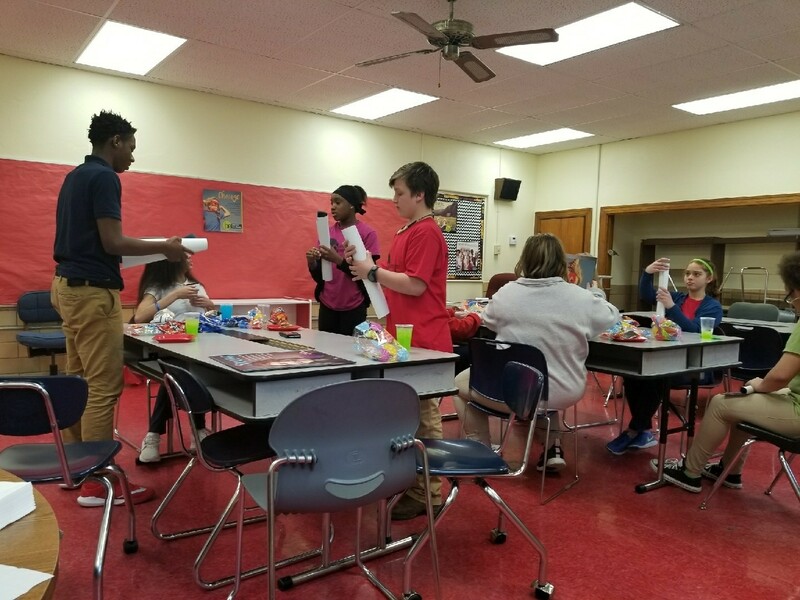 Along with the posters, the students received a Sonic gift card, BUYOI earbuds and carabiners and of course, cookies, punch and chips! 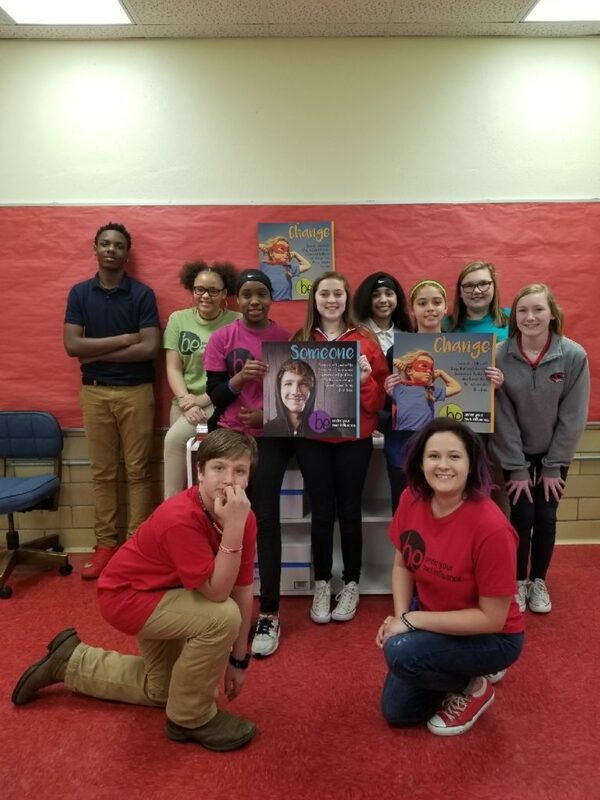 Caruthersville Middle School students, staff and especially counselor Towina Jones, are committed to substance use prevention; all 5th – 8th grade students received classroom prevention education this school year. 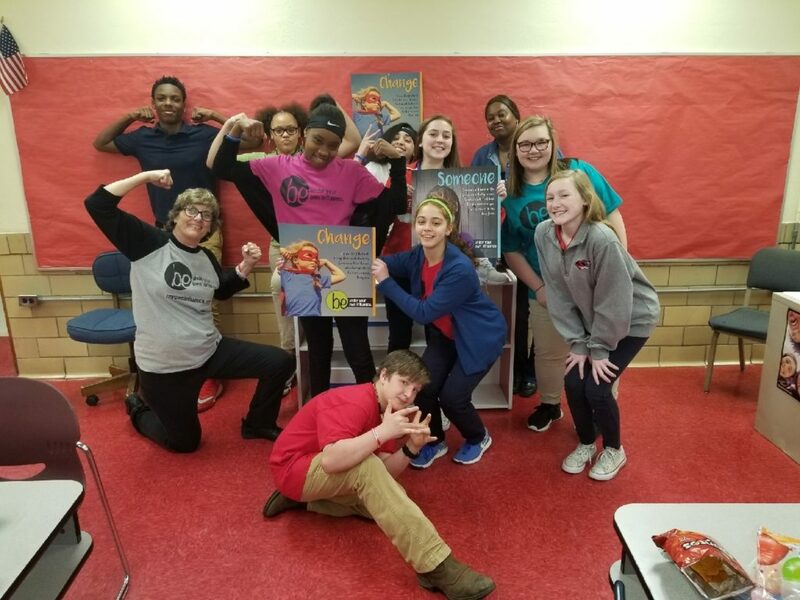 We just wanted them to know how much we appreciate the partnership we have with them and our collective efforts to promote healthy, positive choices in their school and community. 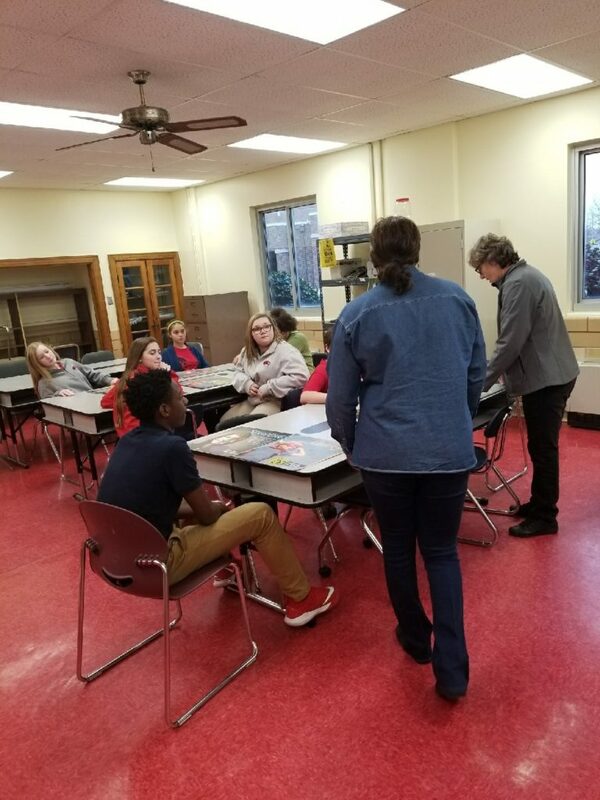 THANK YOU AND KEEP IT UP – Be Under Your Own Influence!